Facials, masks, and other treatments tend to be popular in Europe, while they are often relegated to spas and beauty nights here. A professional treatment can be quite expensive, so I prefer to pamper my face with at-home masks. Montagne Jeunesse, a company from the U.K. makes a line of affordable face masks, including several vegan options. There are also two vegan options for men. The performance of these masks is quite good; they seemed to leave my skin feeling cleaner, tighter, and not too dry. Each mask is designed for a particular purpose, so you can target certain skin conditions or prepare for a special event. 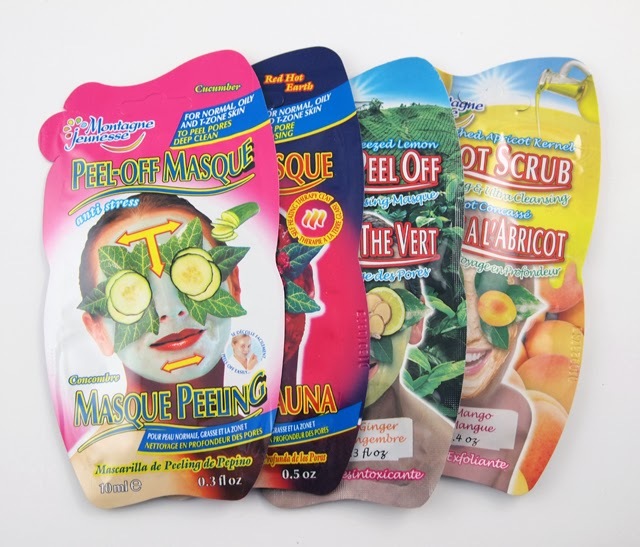 While I have reviewed a Montagne Jeunesse mask before, I was glad to see that the company has several vegan offerings. One type that was new to me was the peel-off mask, such as this Green Tea option. The peel-off mask had a texture similar to shampoo and almost applied clear. I made a fairly thick layer of it, and, once dried, it actually peeled off quite well. After doing a sampling of ratings on the EWG Skin Deep database, these masks average about a 3. I was glad to see that parabens were removed from the formula recently, so the company clearly is interested in keeping their products fairly gentle. However, at such an affordable price, I was not surprised to see ingredients such as propylene glycol and FD&C colors, which come in around a 3 each on the EWG Skin Deep database. 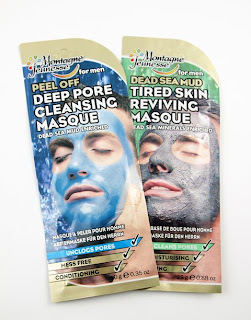 If you are looking for these masks in the store, I saw some by this brand at CVS and you might also want to check at Ulta. The manufacturer will soon launch a U.S. store for more convenient ordering. 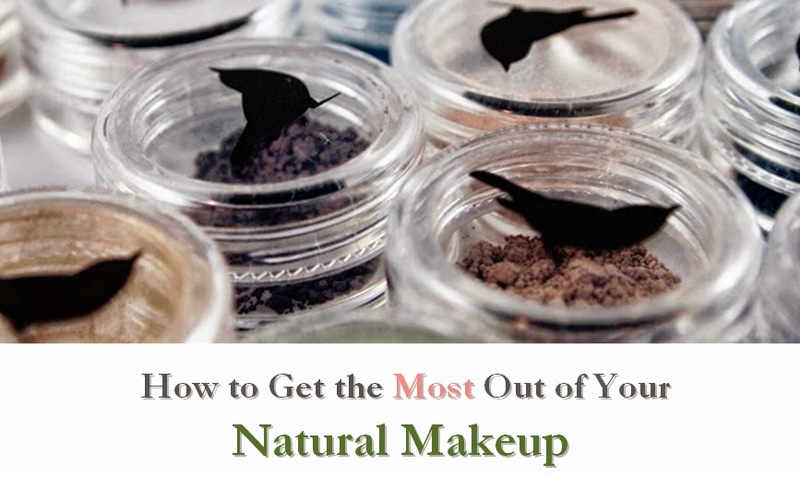 To note, vegan masks include the Green Tea Peel Off Masque, the Red Hot Earth Sauna Masque, the Cucumber Peel Off Masque, the Apricot Scrub, the Mens' Dead Sea Mud Masque, and the Mens' Peel Off Pore Cleansing Masque, all of which are also gluten-free. To note, the mens' masks have a similar performance, but scents are tailored to the genders. 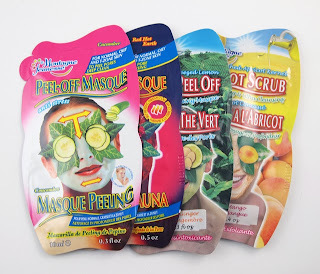 If you're looking for a fairly gentle face mask that is affordable and suitable for home use, check out the vegan options from Montagne Jeunesse. I have a Montagne Jeunesse Vegan Skin Care Bundle (assembled by Montagne Jeunesse) available to give away to one lucky reader! One winner will be chosen at random from all eligible entries. 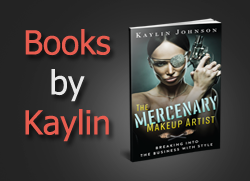 Just leave a comment through the Rafflecopter widget below stating your skin type. Additional entries are available for posting this giveaway Twitter (this can be done daily for up to one additional entry each day, also using the widget so you get credit). Contest ends 12/17/13 at 12:01 AM EST. Best of luck! I have a combination skin type. Love Montagne jeunesse!